« SmartTalk: Consultoria de sistemas de informação – uma vida a gerir e implementar software! For a week , the organization of the event will provide several workshops to the academic community. The organizers of the event is the ACM local chapter. 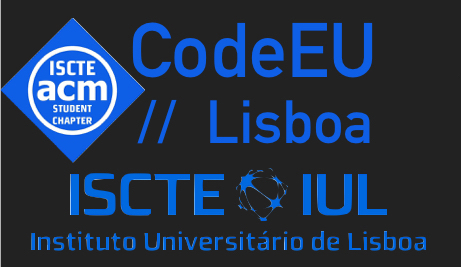 The organization has the support of Open Source Software Master Program (http://moss.dcti.iscte.pt/).